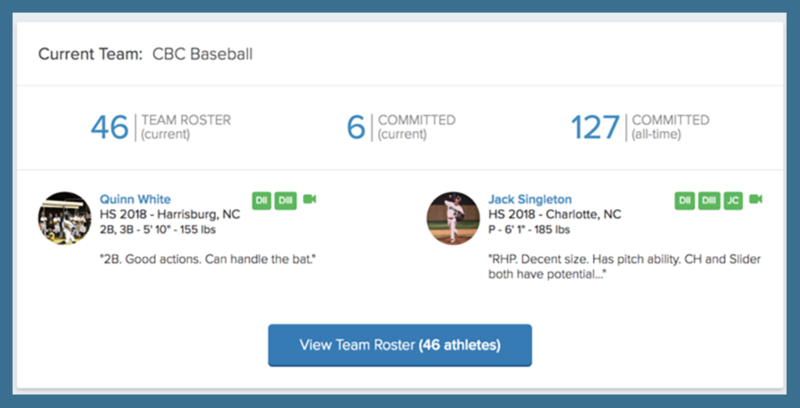 High school and club coaches can now add past alumni (or current alumni not on FieldLevel) to the rosters of their past and current teams to showcase their placement history. 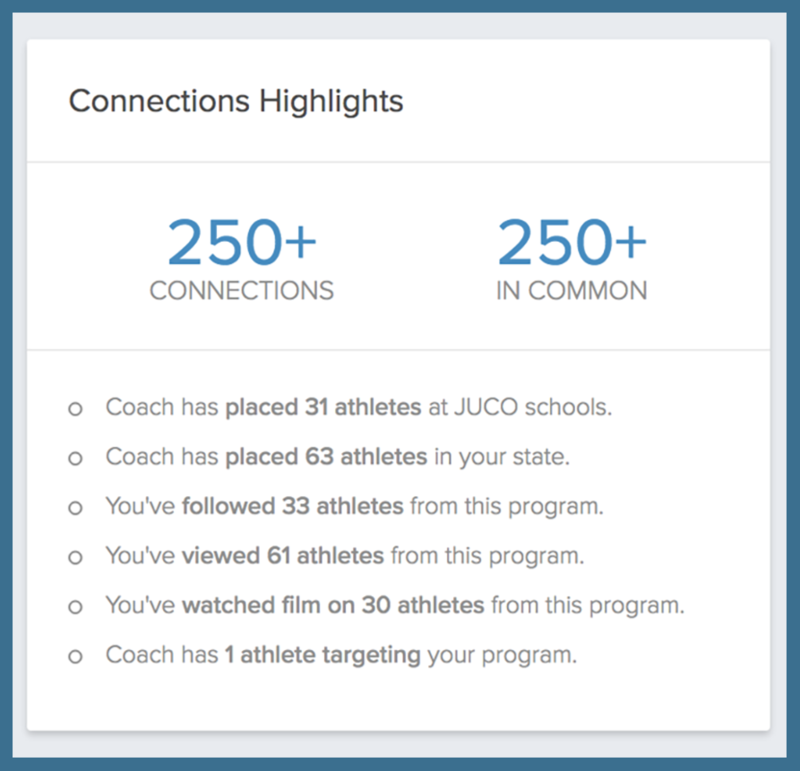 By doing so, coaches can demonstrate their ability to place players at the next level to build credibility with college coaches and create more opportunities for their athletes. 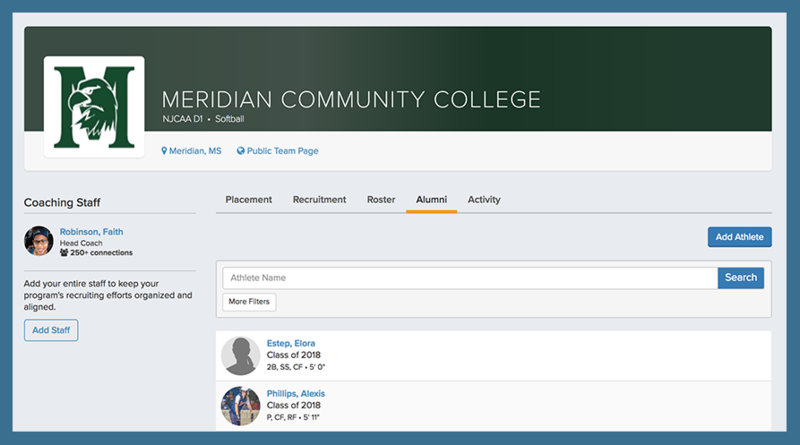 If you're looking to mark your current roster athletes on FieldLevel as committed and move them to your alumni, please click here: Managing My Roster and Alumni. 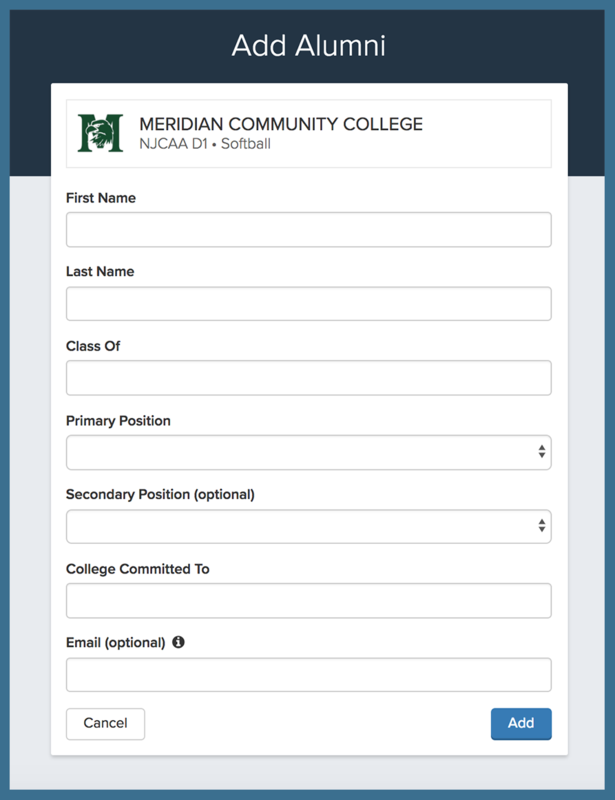 To add a player, enter their name, recruiting class, position and the college to which he/she committed. 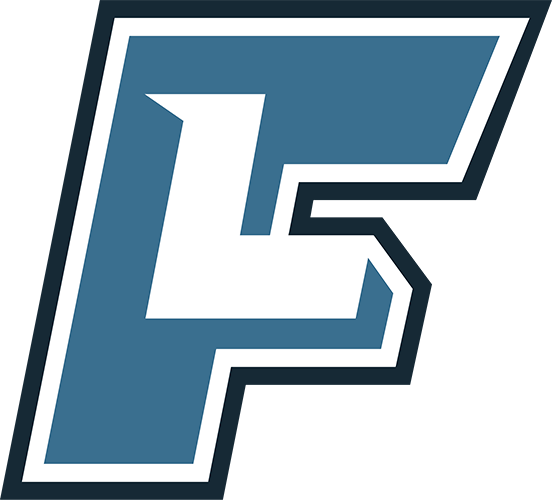 You can also enter their email (optional) and they will receive notification that they have been added to your alumni roster. 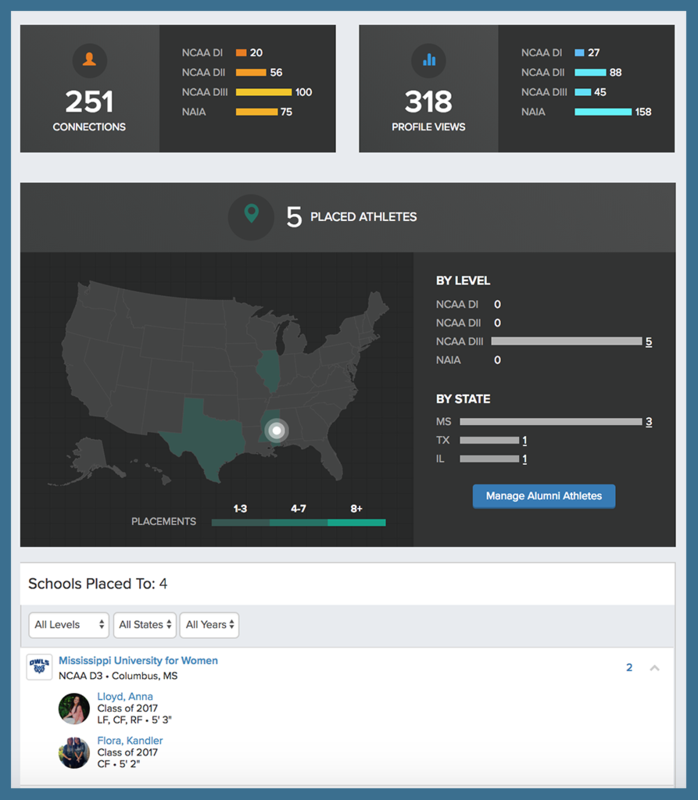 Once you have entered your Alumni, coaches will be able to view information about your placement history from your Coach Profile and Team Pages, as referenced below.